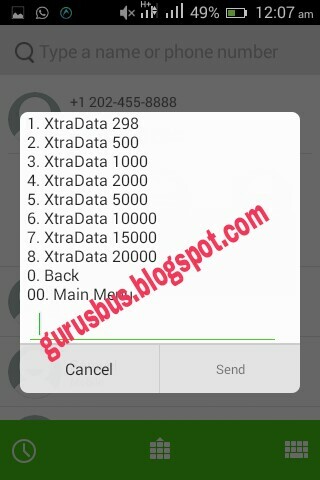 Hello guys a new cheat has been crack for you to enjoy till further notice. 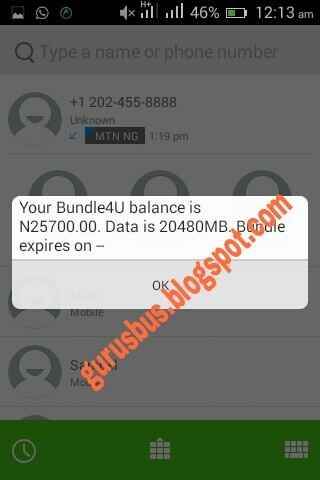 It's MTN 20GB and 25700naira worth of airtime for just #20 only. So let's get started because there is no time to waste. 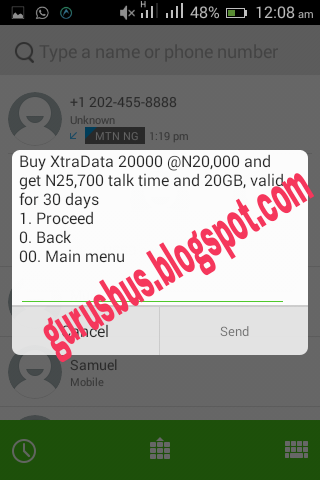 HOW TO GET MTN 20GB AND #25700 FOR #20 ONLY ON MTN. 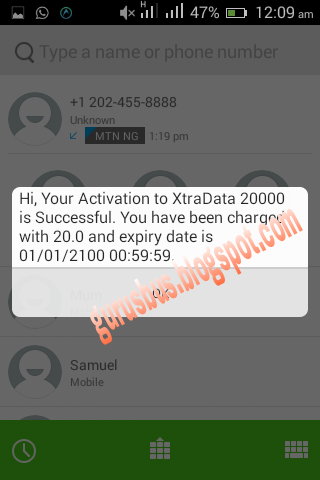 •First of all make sure you have #20 on your account and migrate to MTN pulse by dialing *406#. 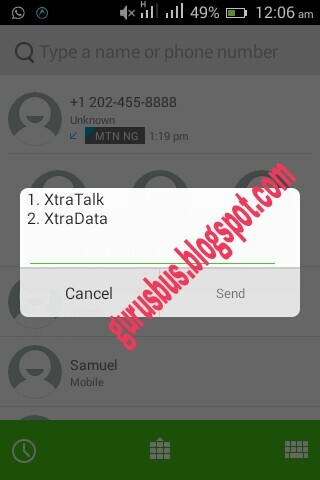 •After that dial *298*2*2# select 2 which is for Xtradata . Yes, it's not working for now. Follow the steps to get first as we look for a solution to browse with it.